Paperback, 5.5 x 8 in. / 250 pgs / 40 bw. 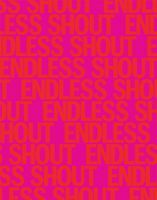 Comradeship collects 16 essays by the forward-thinking Slovenian curator, museum director and scholar Zdenka Badovinac (born 1958). 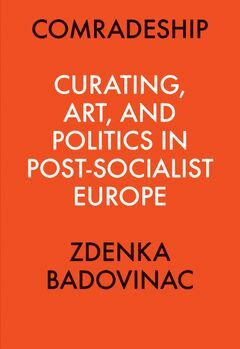 Appointed director of Ljubljana’s Museum of Modern Art in 1993 in the wake of Slovenian independence, Badovinac has become an influential voice in international conversations rethinking the geopolitics of art after the fall of communism. She is a ferocious critic of unequal negotiations between East and West and a leading historian of the avant-garde art that emerged in socialist and post-socialist countries at the end of the last century. One of the longest-serving and most prominent museum directors in the region, Badovinac has pioneered radical institutional forms to create a museum responsive to the complexities of the past, and commensurate with the demands of the present. 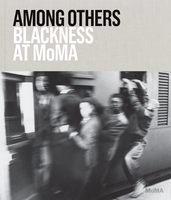 Collecting writing from disparate and hard-to-find sources, as well as new work, this book offers a transformative perspective on a major thinker. 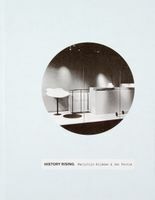 It is a crucial handbook of alternative approaches to curating and institution-building in the 21st century. 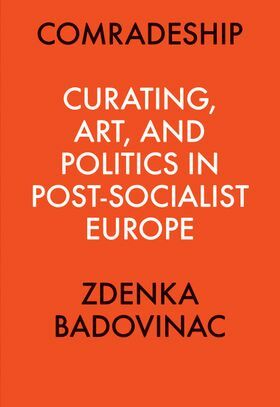 A dialogue between Badovinac and art historian J. Myers-Szupinska introduces her history and ideas. Comradeship is the third book in the series Perspectives in Curating by Independent Curators International. FORMAT: Pbk, 5.5 x 8 in. / 250 pgs / 40 b&w. 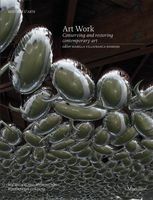 Published by Independent Curators International (ICI), New York.